In the South, football season welcomes parties almost every day of the week starting in September and lasting until the Super Bowl in February. When it comes to outdoor gatherings during the day or night, folks along the Neches River tend to congregate around the smoked meats while everything else follows suit. With the Friday Night Lights in full force, we need enough tasty sustenance to feed a hungry team while maintaining our energy and enthusiasm for the three-hour game ahead. 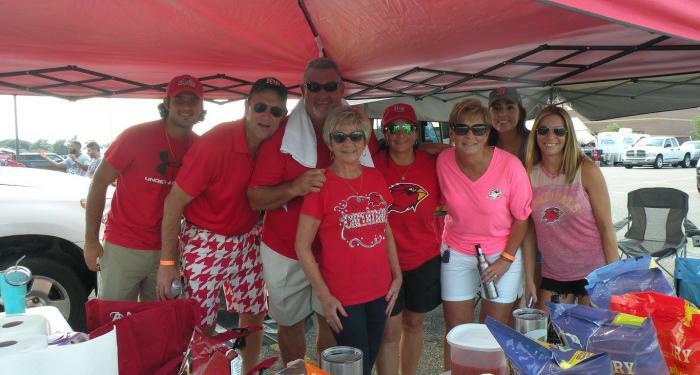 With our list, we’ve got a few local recommendations to take your tailgate to the next level. Our kickoff begins with a trip to West End Beaumont to satisfy your inner carnivore. For the best selection of custom beef cuts in Southeast Texas, Jack’s Pack-It is the place. For over 60 years, this full-service neighborhood meat market on Calder Avenue has supplied our city with quality cuts of certified Fresh Angus Choice beef. Among the selection are T-bones, rib-eyes, and tender bacon-wrapped filets trimmed to perfection and wrapped in butcher paper. 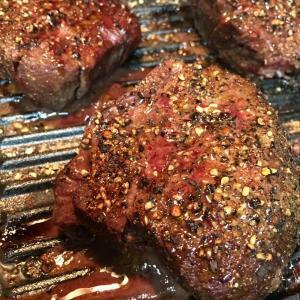 Owned and operated by the Blanda family, Jack’s Pak-It also offers center-cut pork chops and pork tenderloins, baby back ribs, boneless chicken breasts, as well as leg of lamb and veal chops. Seasoned with TexJoy or just plain raw, the customer calls the plays at this local butchery. No time to cook? Jack’s Pak-It has an array of mouthwatering ready-to-heat casseroles, homemade desserts, and side dishes including artichoke and green bean casserole or cheesy macaroni. We recommend a fresh blended tray of seasonal veggies including squash, zucchini, tomatoes, bell peppers, and purple onions perfect to throw on the grill. You’ll need some starch to go with the smoked meats and twice baked potatoes will do the trick. These tasty spuds come stuffed with butter, cheese, sour cream, chives, and bacon. Next on the play is a pack of Party Time sausage. If you’ve spent any time in Southeast Texas, chances are you’ve feasted on Zummo’s Party Time links. 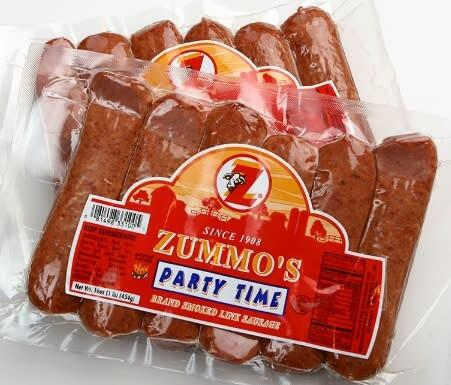 Since the early 1900s, the Zummo family has been supplying Texas and Louisiana with flavorful pork sausage products manufactured in the plant off St. James Boulevard in Beaumont. If you drive by early enough in the morning, you can smell the magical sausage and boudin being crafted in the kitchen. But we’re here for the sausage. Party Time links come in a package of six at 5-inches long in your grocery’s meat section. A real bang for your buck with each one fitting securely inside a hot dog bun. We choose to top our links with mustard and grilled onions, however some might suggest wrapping it in a tortilla. Zummo Meat Company products are sold at Market Basket, HEB, and Wal-Mart stores nationwide. I don’t know about you, but sausage is paired best with a smoked boudin link. There is nothing more satisfying than feasting on crispy skinned boudin and Saltine crackers while watching the big game. Growing up near the TX-LA border, I prefer my boudin with a little spice. A few years ago the locally owned Market Basket grocery store chain began selling their own private label of Market Basket Smokehouse products including green onion sausage and smoked jalapeno boudin. Without alienating fans of a particular flavor, Market Basket Smokehouse offers a wide variety, so you really can’t go wrong in choosing flavors for a group of tailgate guests. 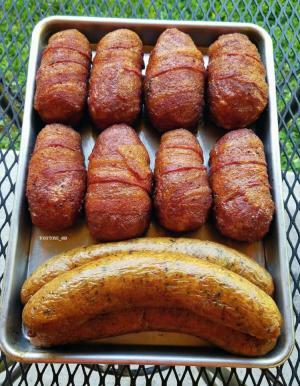 We recommend the MB Smokehouse Jalapeno Boudin, which packs a punch in an otherwise traditional rice dish. When it comes to a local pour, there’s only one place to go: The Neches Brewing Company in Port Neches. 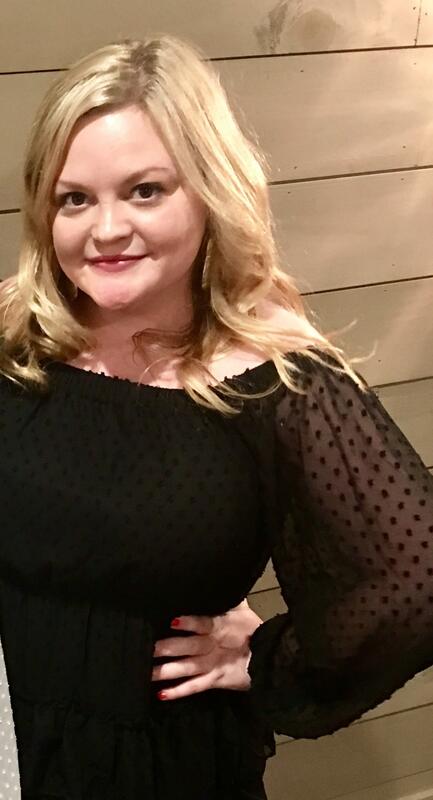 Southeast Texas’ first and only brew pub began with a nifty idea tossed around by two good friends, Tyler Blount and David Poole, and has now blossomed into a full-fledged day bar and nightlife spot complete with live music and evening kitchen service. Local draft brews are available to the public by purchasing bottles, cans, and take-home growlers. 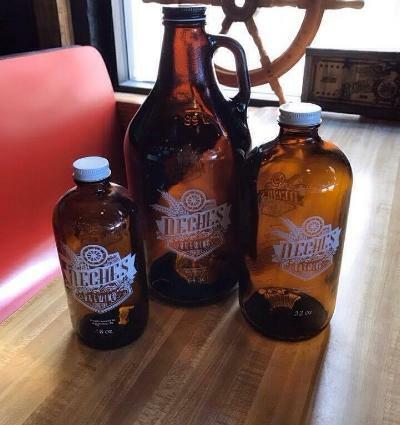 Growlers are available in three sizes: 16 ounces ($5), 32 ounces ($6), and 64 ounces ($8). Once you purchase a growler, it’s yours to keep. From then on, you’ll just pay one price to refill it with local drafts of your choice. With all these stellar recommendations, there is no doubt that your next tailgate party will be a breeze. Now call on your family and friends to enjoy the local fare and the next big game.